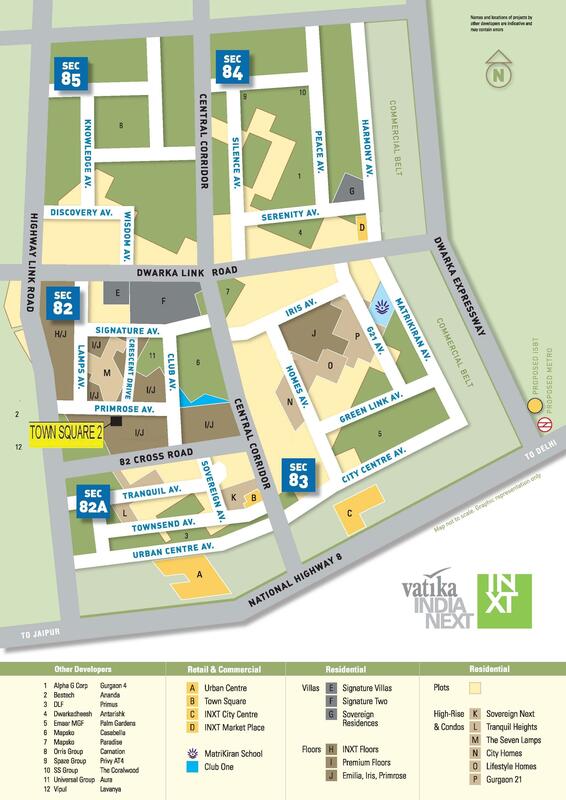 Vatika Group offering residential project Vatika India Next Plots located in the prime locality of Sector-83 Gurgaon. The various odd dimensional plots providing necessary infrastructures, such as power supply, water supply, sanitation and communication facilities along with footpaths, streetlights and parking spaces. 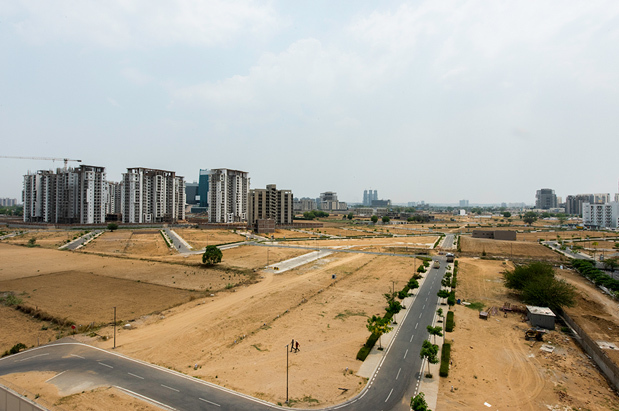 The project is a part of integrated township with markets, schools, healthcare, clubs, entertainment and even office spaces in close proximity. You truly enjoy your life with all the extravagance and the magnificence that is here! The prime focus of the group is providing services and creating products which enhance the value of life. The vision is to create business centers, hotels, restaurants, retail spaces, commercial spaces, homes and schools that endorse unmatched quality. The Group is well-known for quality construction. 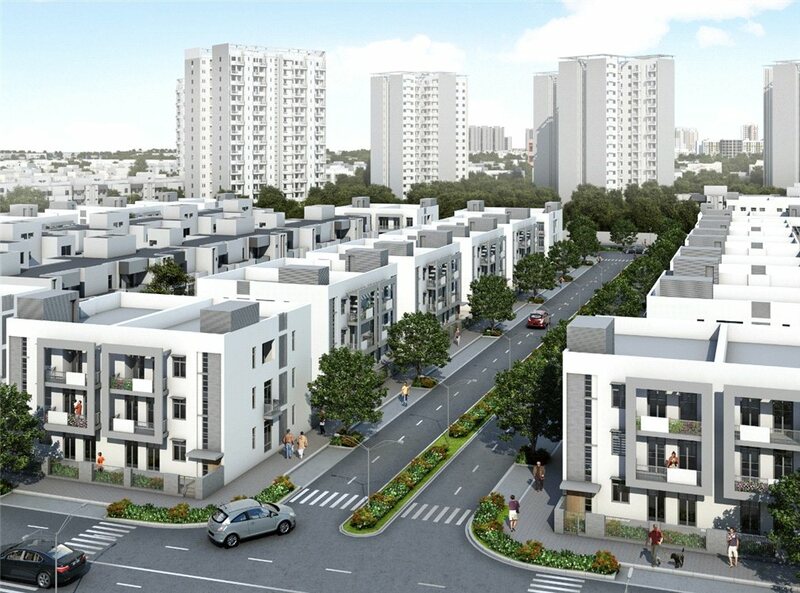 Vatika Group projects are a treat for the customers as every project they bring has a different unique quotient about it. 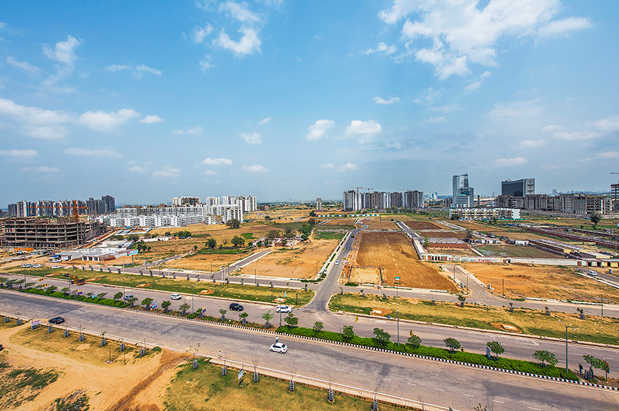 It is one of the most promising real estate companies in North India which comes with a dynamic and new-age vision and ideas to bring a difference to the real estate market. Vatika Group ventured into the real estate industry just a few years ago however it comprises many projects like Group Housing, The Villas, Urban Woods and InfoTech City Jaipur. 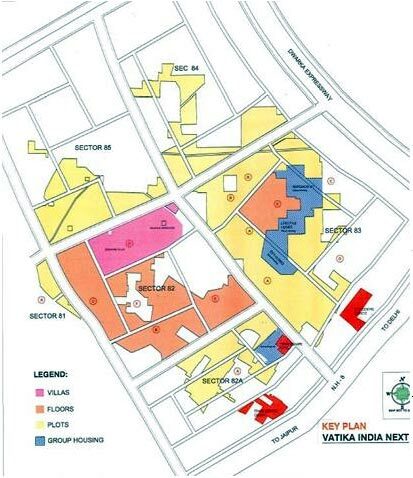 In Gurgaon; Vatika City Builders Developers have built its Technology Park, City Point, Atrium, Towers, Triangle etc. At Vatika Group, the real estate and infrastructure business is more than just that. It is a medium through which brilliant innovations find an expression on acres and acres of empty land space. It is the perfect vehicle for growth that touches millions of lives with a whole new and evolved interpretation of convenience and quality.